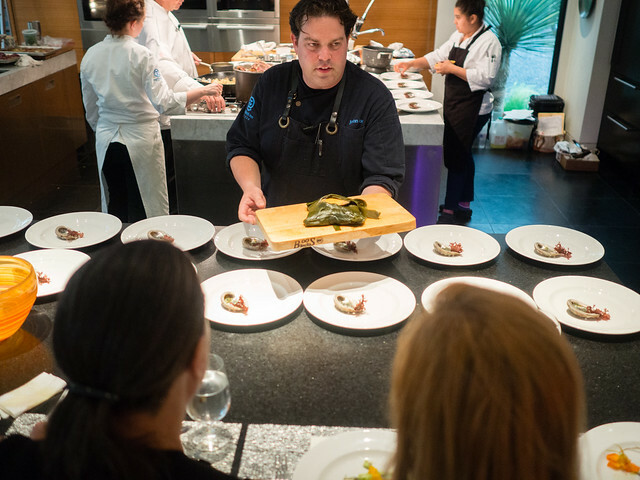 After a successful opening of his latest venture and highly-anticipated Cultura Comida y Bebida in Carmel-by-the-Sea, Chef John Cox heads across the country to Savannah, Georgia, for this year’s AquaCurean Gourmet Seafood and Spirits Celebration. Chef Cox will be bringing a couple of his favorite Monterey Bay ingredients to Savannah including red abalone and fresh squid, two of the most iconic ingredients in California which have helped shape our local history. In addition, Cox will be creating a ceviche with Atlantic spiny lobster, one of his favorite East Coast seafoods. 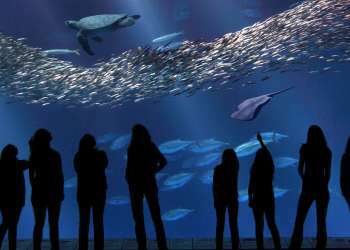 He will also present a special gift from Monterey County to Gray’s Reef National Marine Sanctuary. 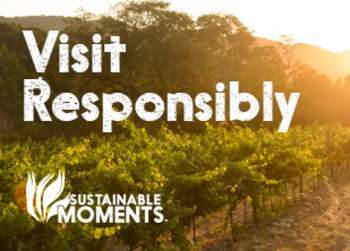 From the verdant Salinas and Carmel Valleys to the watery refuge of Monterey Bay National Marine Sanctuary, Monterey County offers everything from farm to table and sea to sustainable platter year-round. Monterey Bay Aquarium’s Seafood Watch program also helps consumers and business make choices for a healthy ocean by choosing seafood that is fished or farmed in ways that protect sea life and habitats. The unparalleled culinary tradition in Monterey County sprouts from a perfect mix of climate and geology that combine to nurture produce of all kinds. With 40,000+ acres of vines and nine different American Viticulture Areas, this region’s bounty of harvest bursts with an abundance of unique offerings. 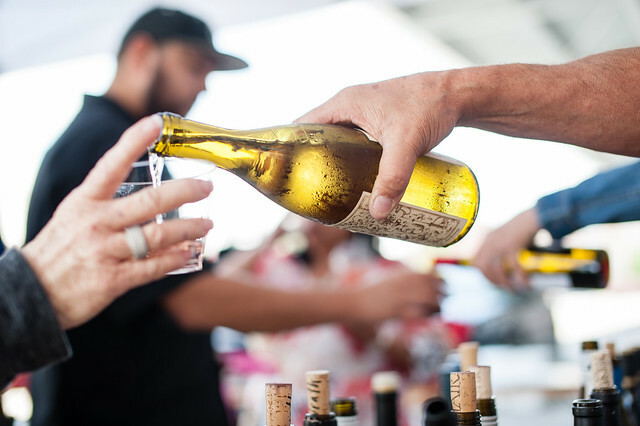 It’s the combination of inventiveness, craftsmanship, sustainability and breathtaking scenery that makes Monterey County the ideal destination for food and wine lovers.